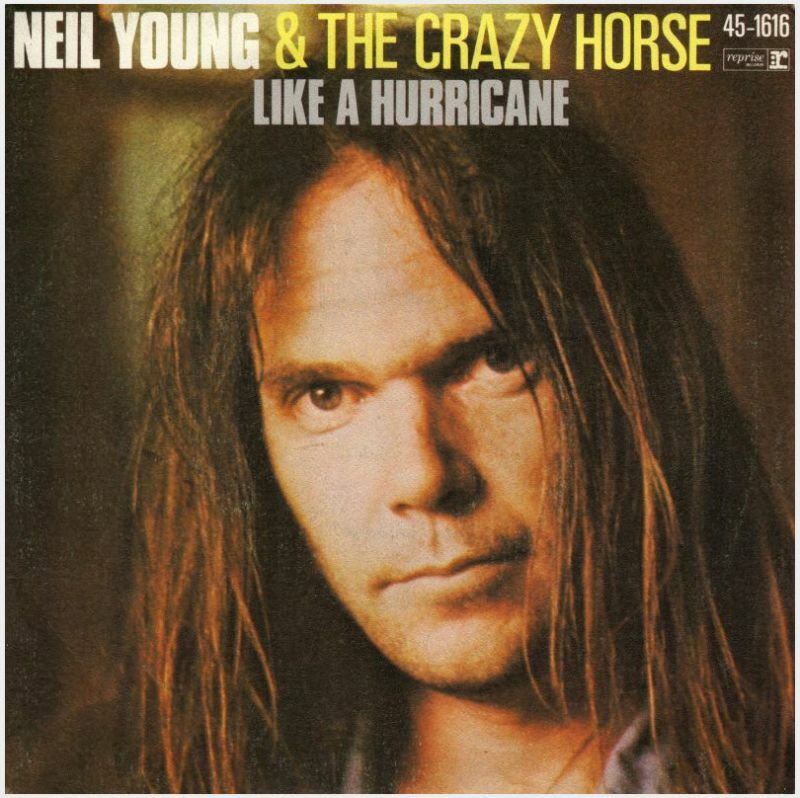 August 8: Neil Young released “Like A Hurricane” in 1977 (read more)This brilliant song (one of his best) was recorded on November 29, 1975 @ Broken Arrow Ranch, Woodside CA. 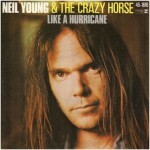 Produce by Neil Young, David Briggs & Tim Mulligan. 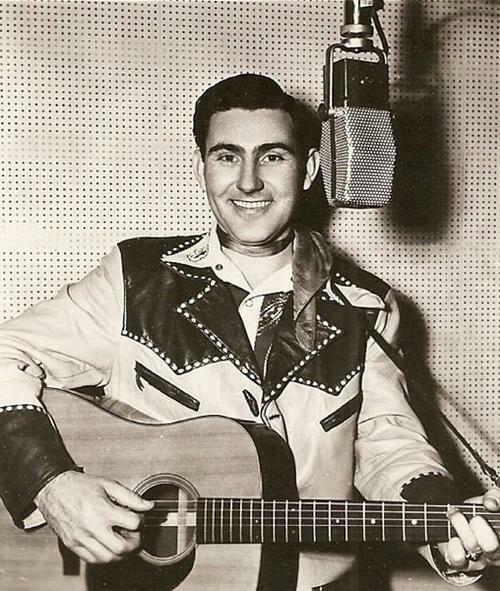 Webb Pierce was one of the most popular honky tonk vocalists of the ’50s, racking up more number one hits than similar artists like Hank Williams, Eddy Arnold, Lefty Frizzell, and Ernest Tubb. 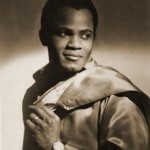 For most of the general public, Pierce — with his lavish, flamboyant Nudie suits — became the most recognizable face of country music..
Joseph Arrington, Jr. (August 8, 1935 – August 13, 1982), better known as Joe Tex, was an American musician who gained success in the 1960s and 1970s with his brand of Southern soul, which mixed the styles of country, gospel and rhythm and blues. 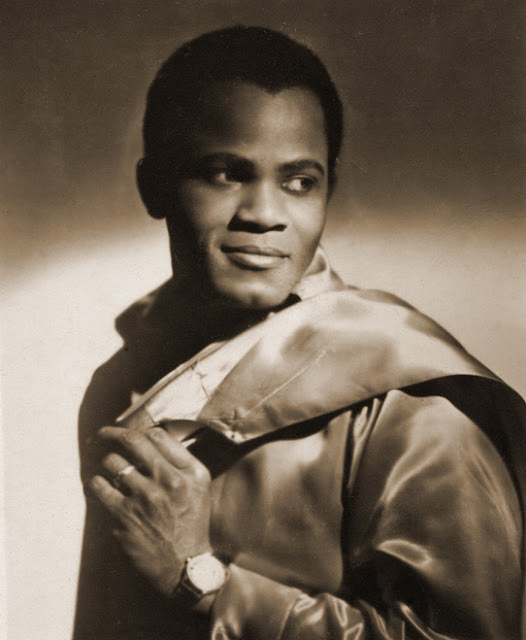 Born in Rogers, Texas, and raised in Baytown, Tex’s career started after he was signed to King Records in 1955 following four wins at the Apollo Theater. 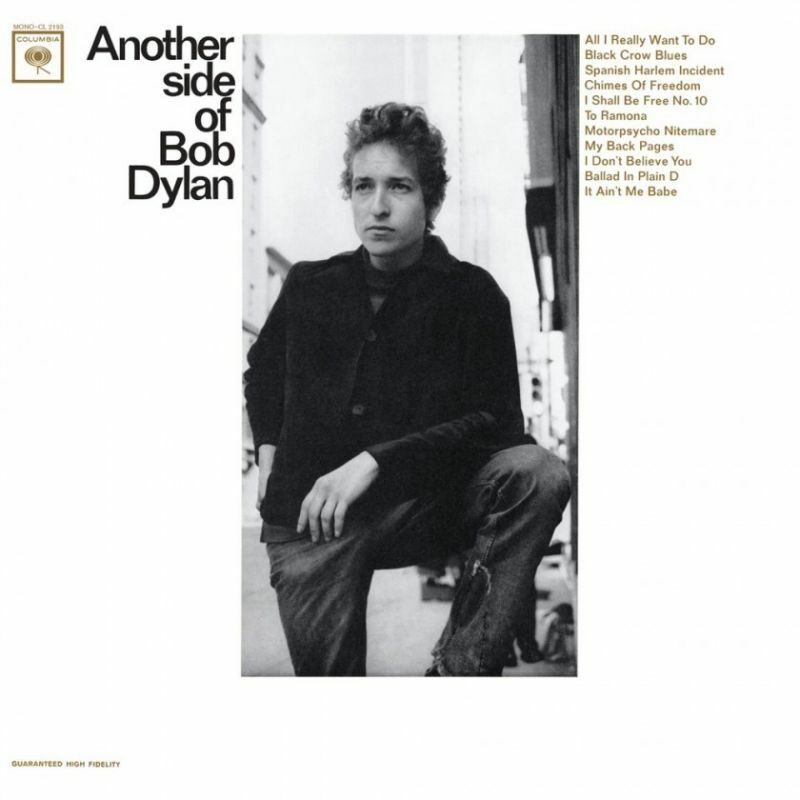 Between that year and 1964, however, Tex struggled to find hits and by the time he finally recorded his first hit, “Hold What You’ve Got”, in 1964, he had recorded thirty prior singles that were deemed failures on the charts. 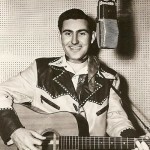 Tex went on to have four million-selling hits, “Hold What You’ve Got” (1965), “Skinny Legs and All” (1967), “I Gotcha” (1972), and “Ain’t Gonna Bump No More (With No Big Fat Woman)” (1977). Tex’s style of speaking over the background of his music helped to make him one of the predecessors of the modern style of rap music. 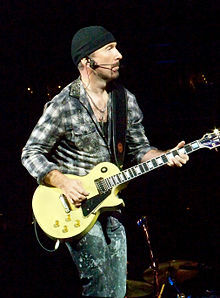 David Howell Evans (born 8 August 1961), more widely known by his stage name The Edge (or just Edge), is an Irish musician, songwriter and singer best known as the guitarist, keyboardist and vocalist of the rock band U2. 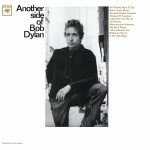 A member of the group since its inception, he has recorded 12 studio albums with the band as well as one solo record. 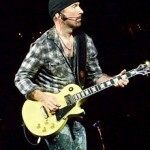 As a guitarist, The Edge has crafted a minimalistic and textural style of playing. His use of a rhythmic delay effect yields a distinctive ambient, chiming sound that has become a signature of U2’s music.